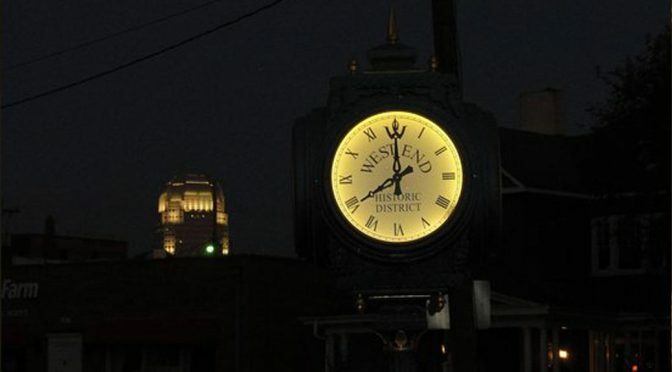 St. Paul’s Senior Adults Ministry is sponsoring a “West Endings Tour” of historic West End on Thursday, April 25, led by guide Dan Riedel, owner of Carolina History & Haunts. The tour begins in the courtyard of Tart Sweets bakery (formerly Michael’s Restaurant) at 1:45 p.m. and lasts for 90 minutes. On a one-mile stroll through the Historic West End District, the group will walk the old Victorian streets hearing stories of love, money and a few unfortunate endings. Riedel will tell stories of the local history and haunts as well as the area’s superstitious customs as he leads the group to the sites where some of Winston-Salem’s former residents continue to have an everlasting presence. To take the tour, send a check for $20 to Senior Adults Minister Anne Rahn. Contact Anne at (336) 723-4797 or arahn@stpauls-ws.org. St. Paul’s Senior Adults Ministry has planned a downtown outing on Tuesday, April 30. 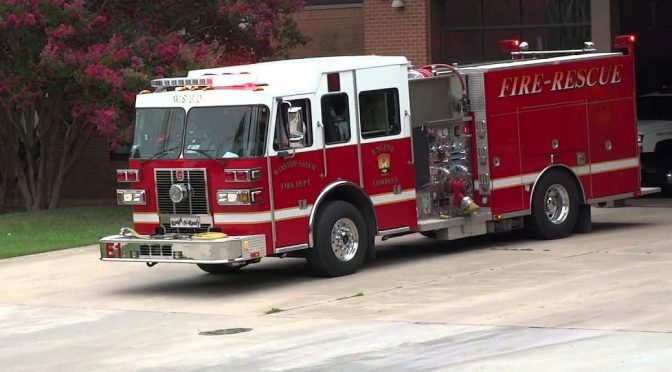 The bus will leave at 10:00 a.m. and return by 2:30 p.m. 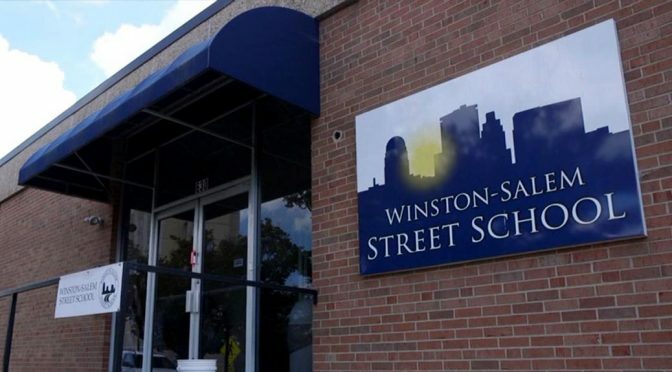 The group’s first stop will be the Winston-Salem Street School, a private alternative high school on Sixth Street serving at-risk youth. After lunch at Jeffrey Adams on Fourth the group will visit parishioners Pat and Hal Brown’s penthouse home at One Park Vista for dessert and a view of the city. Contact Senior Adults Minister Anne Rahn to sign up at arahn@stpauls-ws.org or (336) 723-4797. There is no cost for the trip, but everyone will pay for his or her own lunch. St. Paul’s Senior Adults Ministry will sponsor a three-day, two-night trip to Trinity Episcopal Center on the Outer Banks Wednesday, October 16 through Friday, October 18. 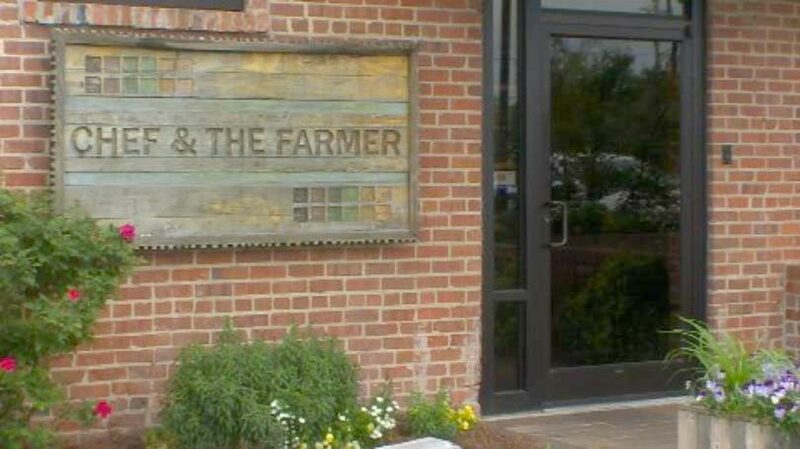 The trip will feature lunch at the Chef and the Farmer in Kinston, a walking and bus tour of historic downtown Beaufort, the choice of a coastline cruise or a visit to the North Carolina Maritime Museum and a tour of Tryon Palace in New Bern. The coach bus will leave St. Paul’s parking lot at 8:45 a.m. on Wednesday, arriving in Kinston in time for lunch. 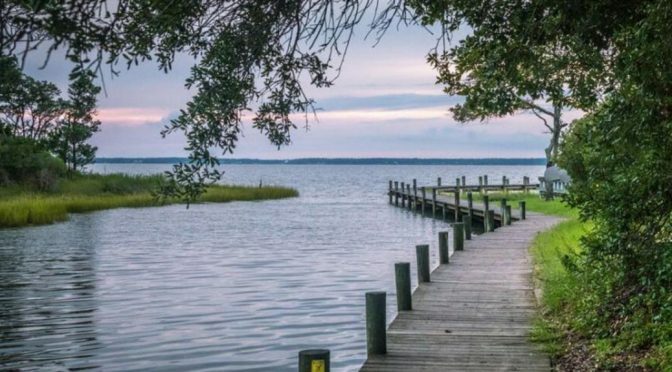 Upon arrival at the 62-acre Trinity Camp, Conference and Retreat Center in Salter Path, there will be opportunities for walking on the beach, socializing, dining and playing games. 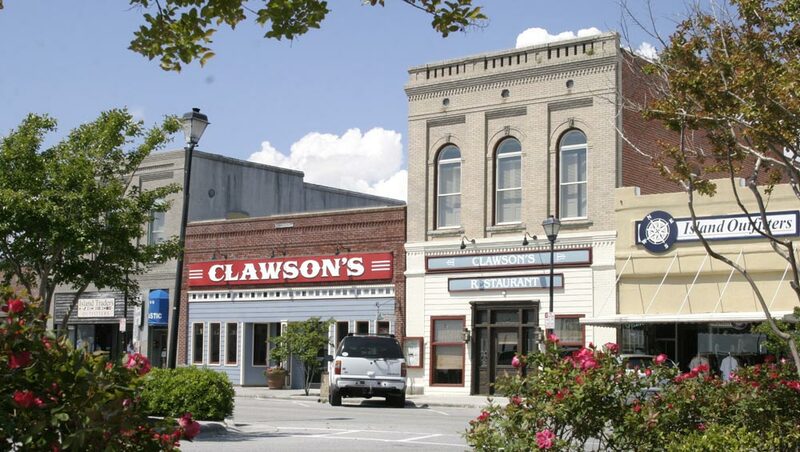 The group will spend Thursday touring historical Beaufort by foot and bus. After lunch at Clawson’s 1905 Restaurant & Pub, group members may choose to enjoy either a coastline cruise on Miss Crystal Coast with Captain George or a visit to the North Carolina Maritime Museum. After breakfast on Friday, the group will go to New Bern to visit Tryon Palace and tour the palace, kitchen, stable and formal gardens. 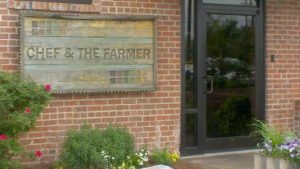 There will be box lunches on the bus, which will arrive back in Winston-Salem by 6:00 p.m. The total cost for everything is $405 (double room) or $475 (single room). To reserve your place, send a $200 deposit to Senior Adults Minister Anne Rahn, with the balance due by Sunday, September 1. Anne asks that you register early, as it greatly helps with room reservations at Trinity Center.